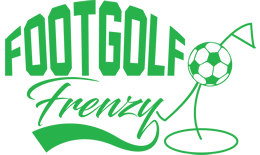 Set within a staggeringly beautiful nature reserve near Swanage, in Dorset, this is Footgolf with a difference. The course is literally within the nature reserve, built into heathland, offering many natural obstacles and challenges which will require skill, precision and practice. The nature reserve is home to many rare plants and birds and there are breath-taking views in this coastal location. On-site is a bar and restaurant as well as changing facilities. 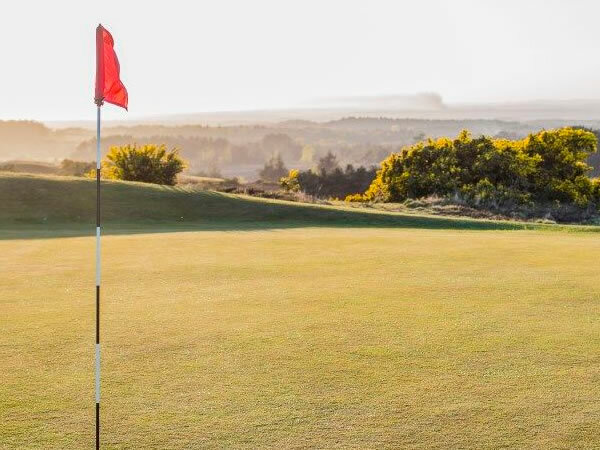 If you’re looking for a memorable experience, then Footgolf at the Isle of Purbeck is the way to go: you won’t be disappointed. Add friends or family to the mix and you are guaranteed a fabulous day out.